When the entrance to a town is as green and pretty as that into Tarqumya, you know it is going to be a beautifully maintained place. Tarqumya, 12km northwest of Hebron, does not disappoint. The town has the right mixture of lively shopping streets and peaceful, attractive residential areas. 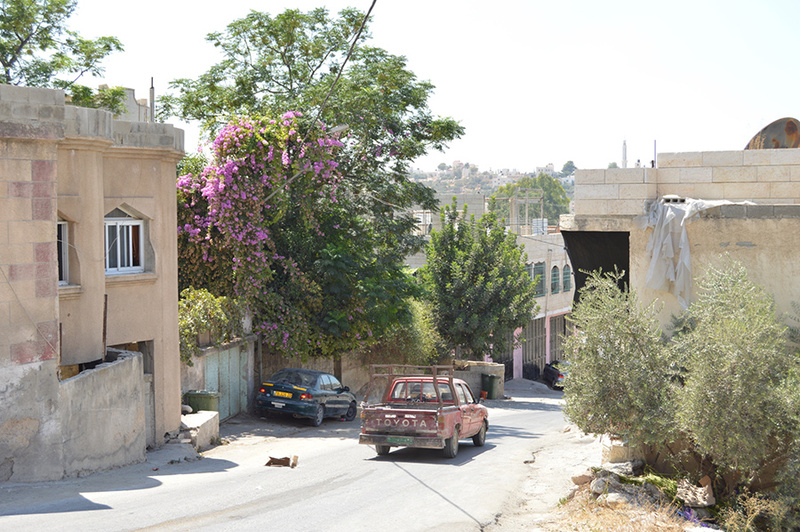 Large sprigs of cactus line the roads, and the breathing space between houses gives Tarqumya a sense of tranquillity which is non-existent in the city of Hebron. 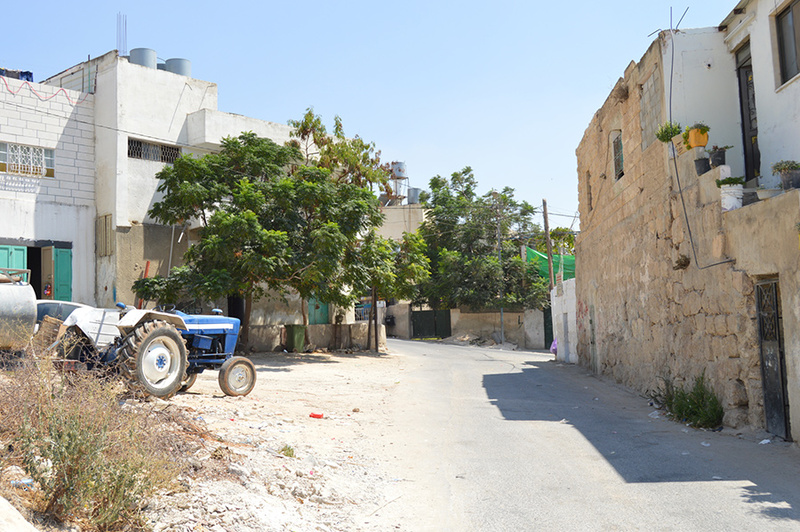 This is a modern town with all the amenities, yet it retains the feel of a historic Palestinian town through the old stone houses, crumbling in places. There is also a lively, shaded area where market stalls are piled high with the freshest fruit and vegetables, baked treats and sweets. The hills surrounding Tarqumya are peppered with attractive houses, in and amongst the greenery. 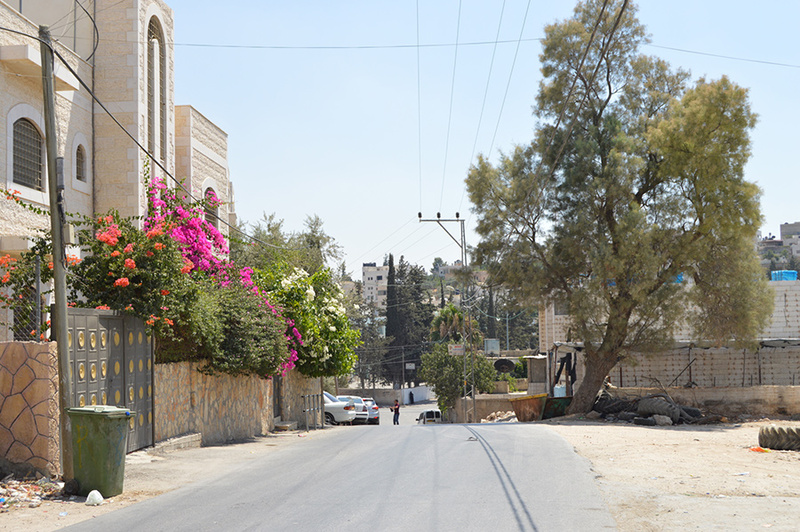 Tarqumya is the perfect town for anyone looking to explore modern, urban Palestinian life without the stress of the city of Hebron. It is big enough to offer everything you’d expect from a town – shops, markets, historic buildings, beautiful mosques – but small enough to feel safe and peaceful. 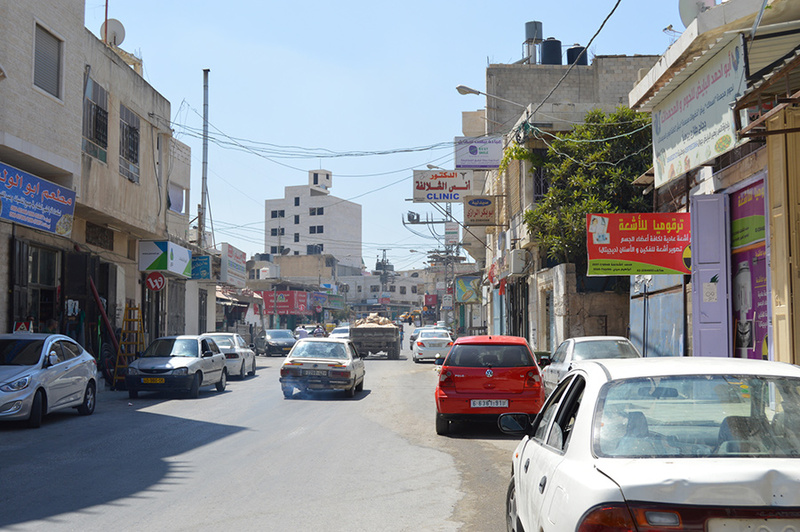 It is also very close to Hebron, which is the focal point for the entire southern West Bank and home to a chaotic old quarter and market along with other tourist spots. 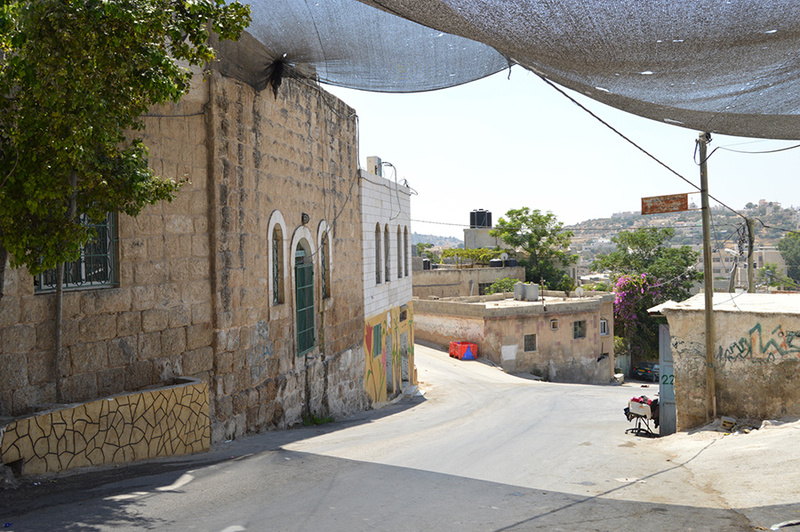 There are several shops in Tarqumya where supplies can be stocked up, as well as restaurants where traditional Palestinian fare – think shawarma, falafel etc – can be purchased for very affordable prices. But for a proper meal out, either head 12km south to Hebron or up north to Bethlehem, Beit Sahour, Beit Jala or even Jerusalem for a great variety. 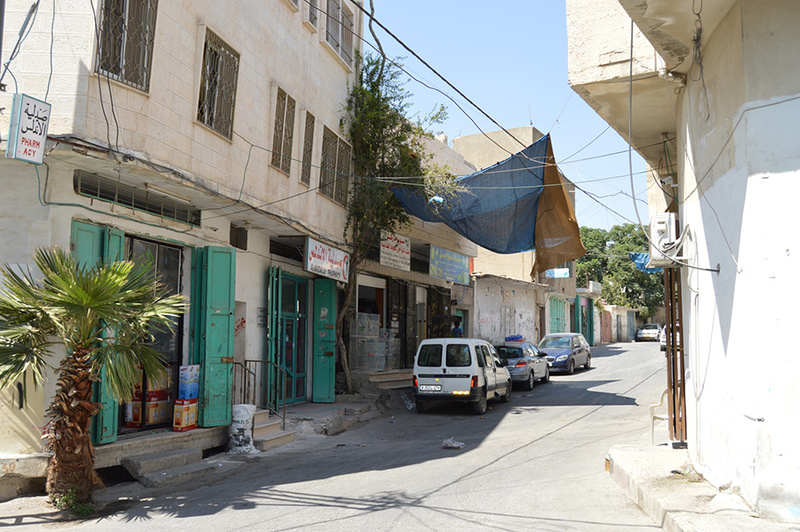 There are four hotels in Hebron, 12km away. Alternatively, in Bethlehem, Jerusalem and the surrounding area there is a much greater range of accommodation, catering to all needs.